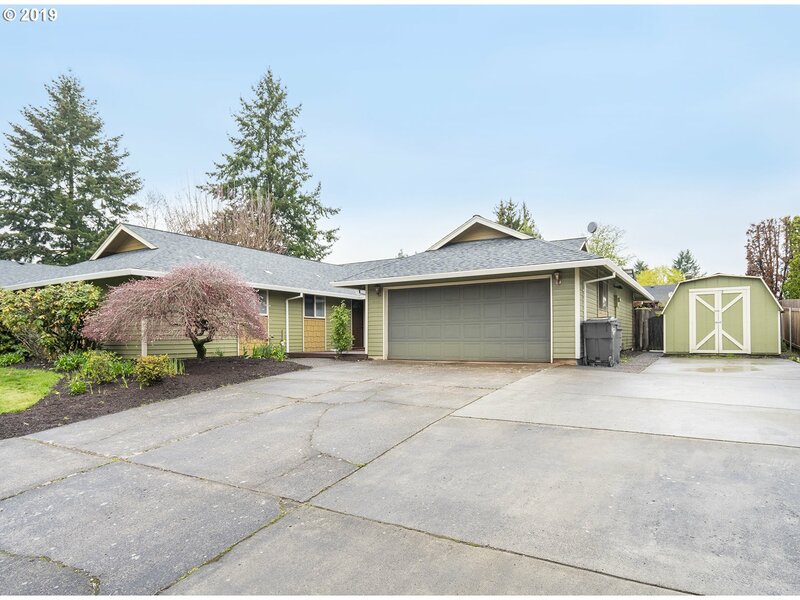 All Cascade Park homes currently listed for sale in Vancouver as of 04/18/2019 are shown below. You can change the search criteria at any time by pressing the 'Change Search' button below. "Fully Fenced Ranch in a highly desirable neighborhood w/4 bedrooms plus an office/den/hobby room! This home has been upgraded/remodeled w/Quality throughout. All NEW self close dove tailed cabinets w/Quartz countertops. No house behind. Private. 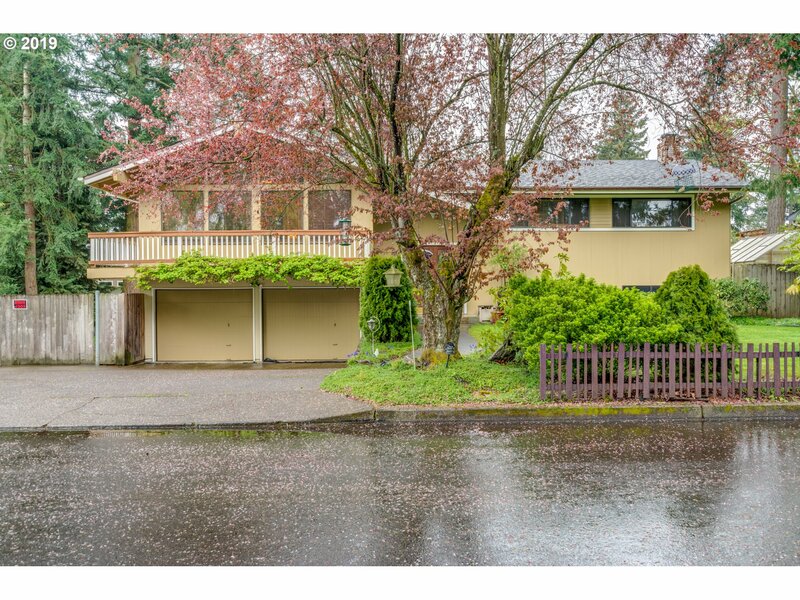 Close to Shopping, Freeways, Hospital & the Portland Airport. 2018 MAJOR COMPONENTS REPLACED: NEW HEAT PUMP, & WATER HEATER. See Ammenities List. Essentially a NEW HOME!" "Great home in a super neighborhood. Tons of new items. Roof, heat pump, kitchen, baths, paint etc. A lot to love int his home. You won't be disappointed! All appliances stay, including washer & dryer." "Nicely updated, move-in ready home in the Cascade Park neighborhood. Large, open floor plan with living room and family room. All new kitchen with SS appliances, cabinets and granite counters. Remodeled bathrooms. New roof, gutters and fencing. Covered deck and patio along the length of the house in the backyard . Large storage shed. RV parking. Convenient to restaurants and shopping. Great school district."